I desire to provide my customers with fun, imaginative, whimsical hats & more. Ones that are durable, well-crafted (personalized if desired) and unique. They make you, the customer, feel you have chosen the right product to enhance your life. 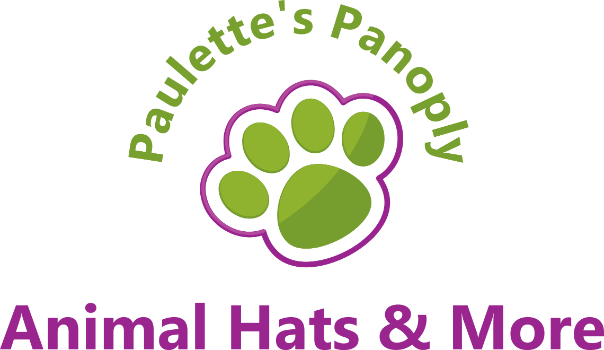 I want to take care of your accessory needs and want you to have an enjoyable experience while shopping at Paulette's Panoply. You are welcome to visit often and become part of the Paulette's Panoply "family".